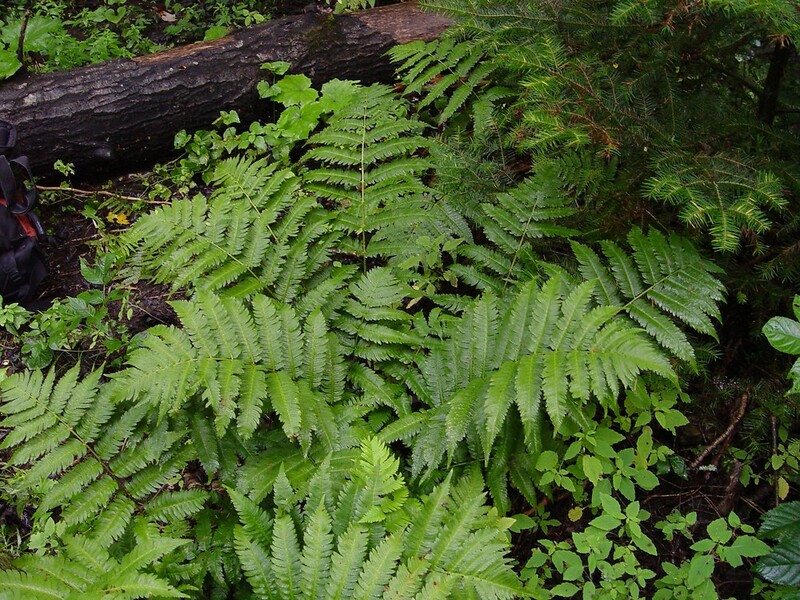 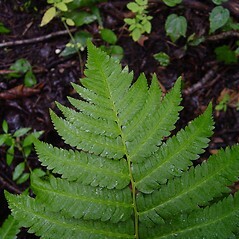 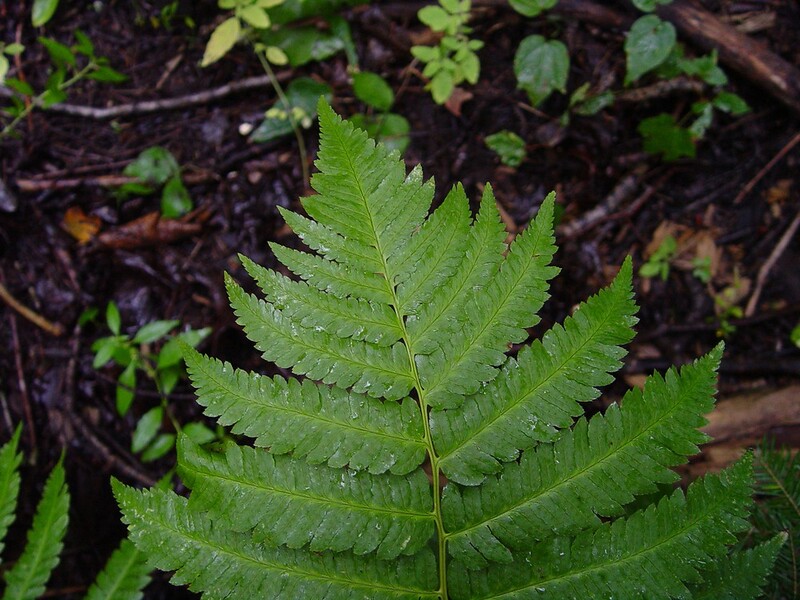 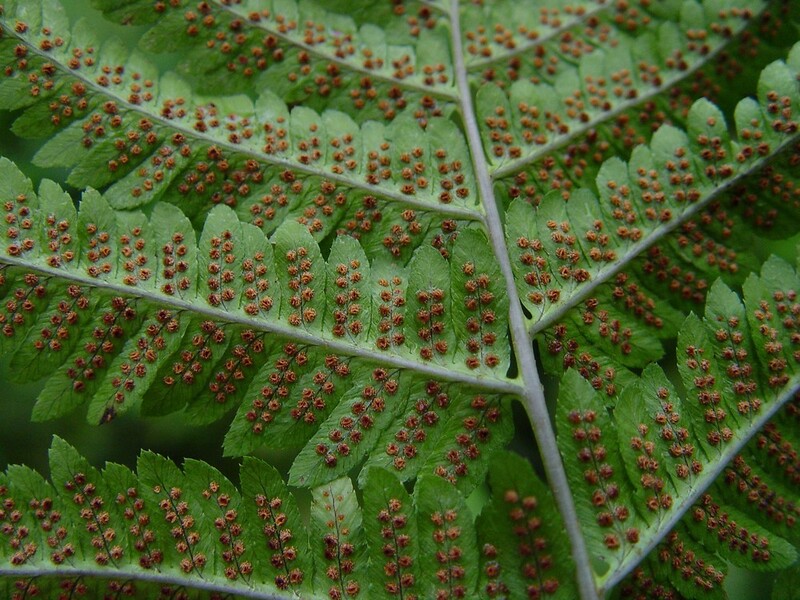 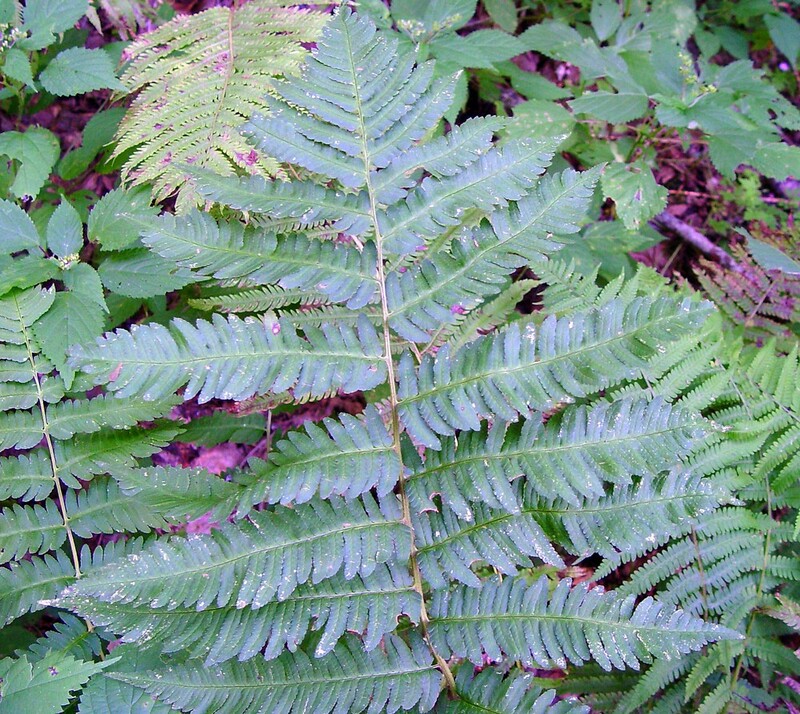 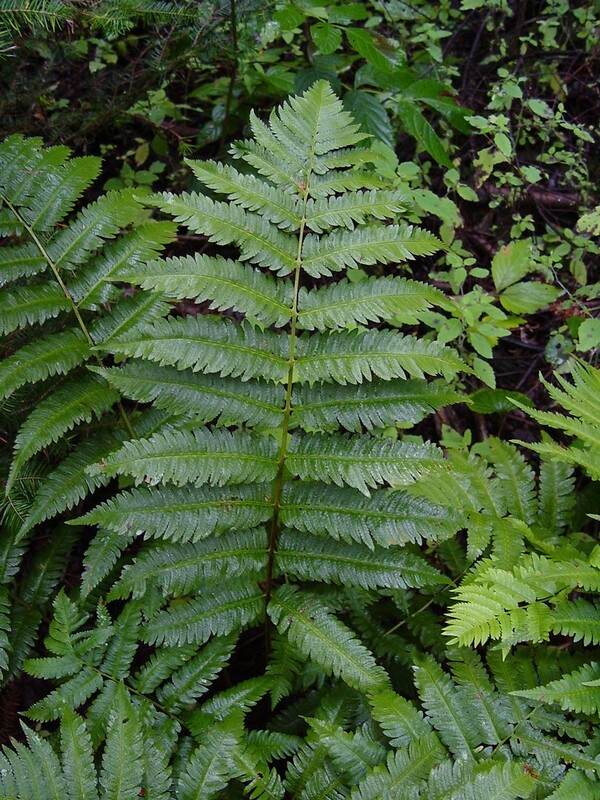 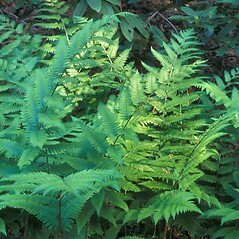 Goldie's wood fern is the largest of New England's wood ferns (Dryopteris). 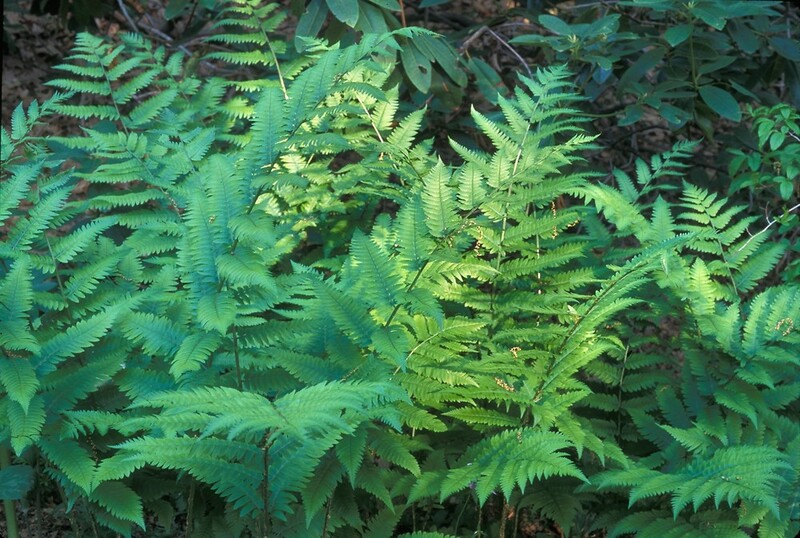 It was named for Scottish botanist John Goldie, who in 1817, at age 24, sailed from England for America. 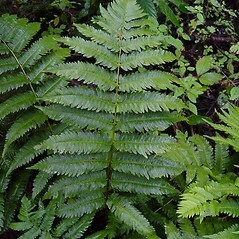 Three times he shipped back to Great Britain plants he collected, and three times these collections were lost during transport. 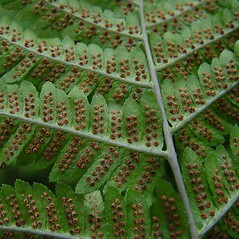 Even some of his notes that he successfully carried back with him were destroyed later in a fire. 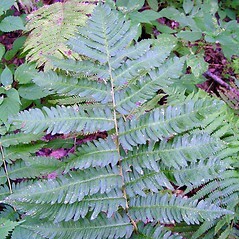 He eventually returned to North America and lived in Ontario until he died at age 93. 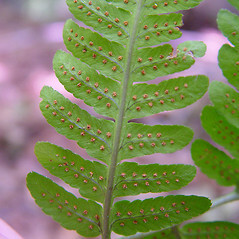 Goldie’s wood fern. 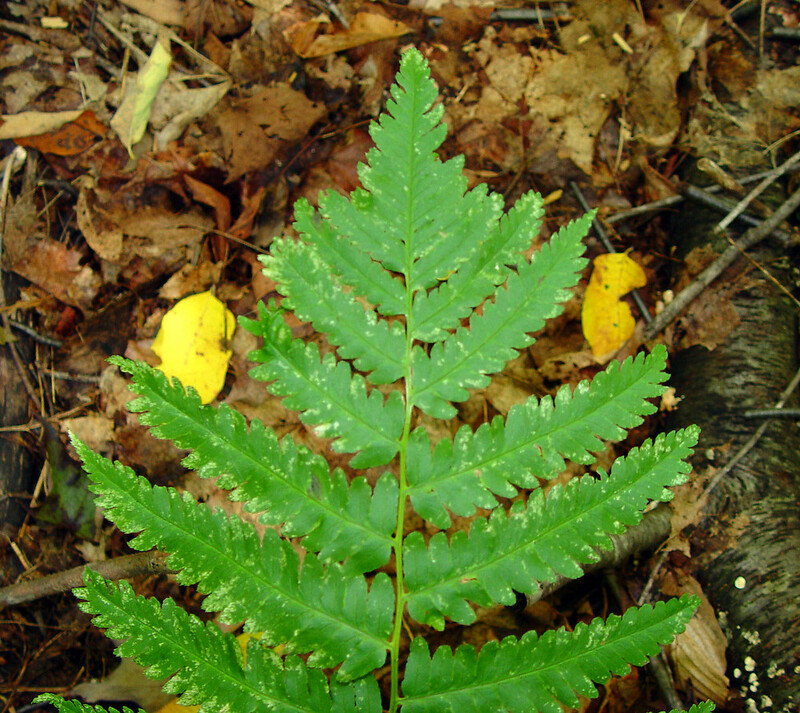 Aspidium goldianum Hook. 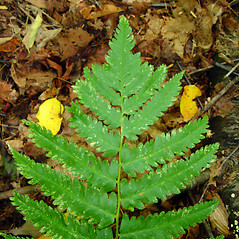 ex Goldie • CT, MA, ME, NH, VT; also reported from RI by Montgomery and Wagner (1993), but voucher specimens are unknown. 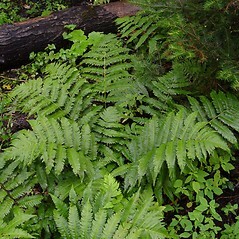 Rich, mesic, often rocky, forests.